Soumya Vilekar’s poem echoed in the distant corners of the huge conference hall. It was a special moment when the Nobel Prize laureates were being applauded and felicitated. This event was going to have a special mention in history, as she was the only Indian person to be awarded the highest award for literature as well as in science for her acclaimed verses and inventions. whilst Rumi lives in my passion as in the Sufi dervish trance. The early morning witnessed a beautiful golden champa flower blooming on the edges of the adjacent wall. It had taken too long to blossom. For years, decades, the white jasmine had yearned to see the tree grow up and awaited for that ethereal charming fragrance. Soumya Vilekar–an artist, inventor, musician–left the planet of mortals late last night to continue with her endless journey of assimilation. It was a call of the divine. Very nice piece, especially the poems and I hope Soumya has a long, long life to be able to write more of such poems and earn a lot of Nobel prizes. I thought this project would fizzle out to an end after the 100th obituary. How wrong I was! 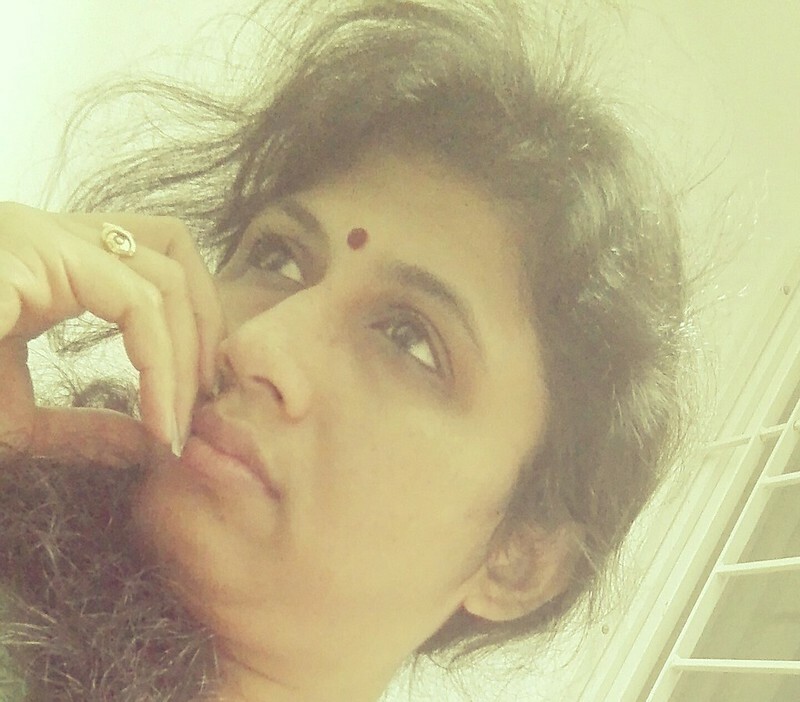 A brilliant piece, Soumya on writing our obituary and looking back at our lives. Lucid, thought-provocative and soulful. oh my god what an idea ! exclamations unlimited, for the nicest piece of beautiful verses i can only adore and say may these poems linger longer than time and space !